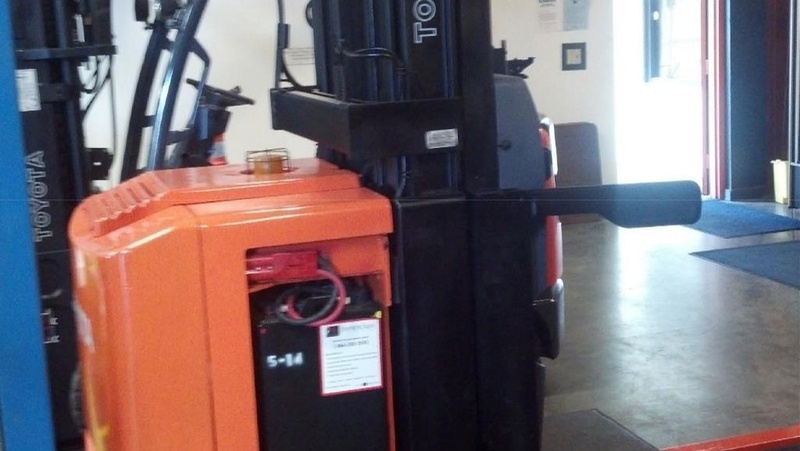 Our used forklift inventory includes electric, LP, gas, diesel, outdoor and indoor forklifts. 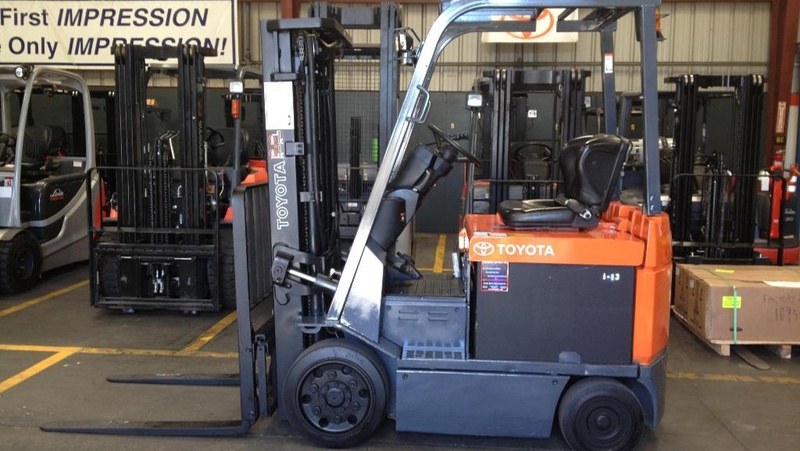 The used lift trucks pictured below are just a few examples from our inventory of over 600 units. 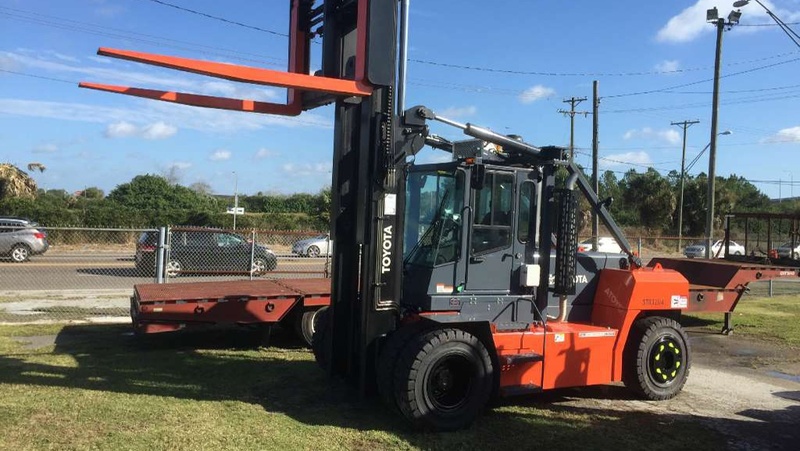 Our team of material handling experts will learn about your business and find the right solution for your application and your budget. 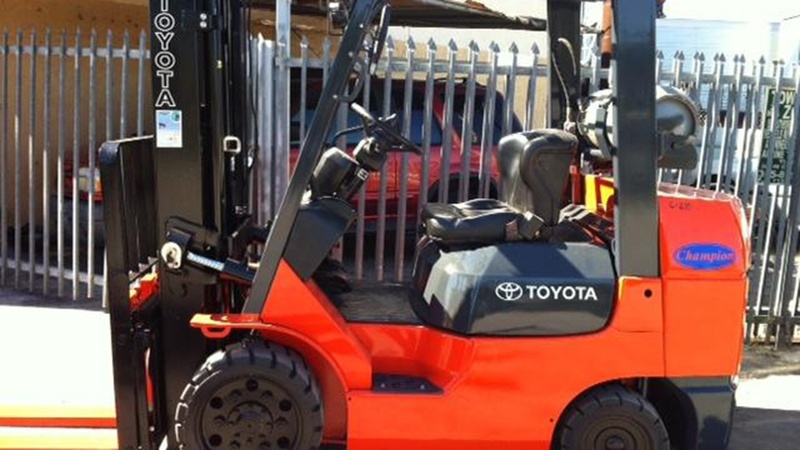 Warranties available up to 4 year/4,000 hours. 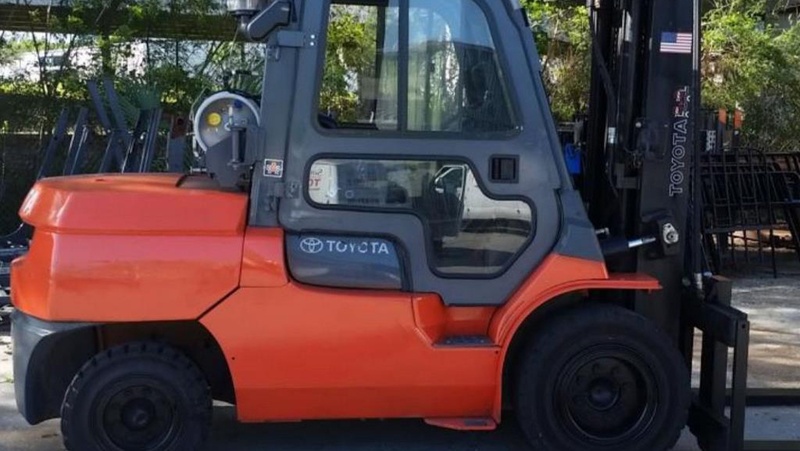 Over 600 units In-Stock to quickly meet your needs. 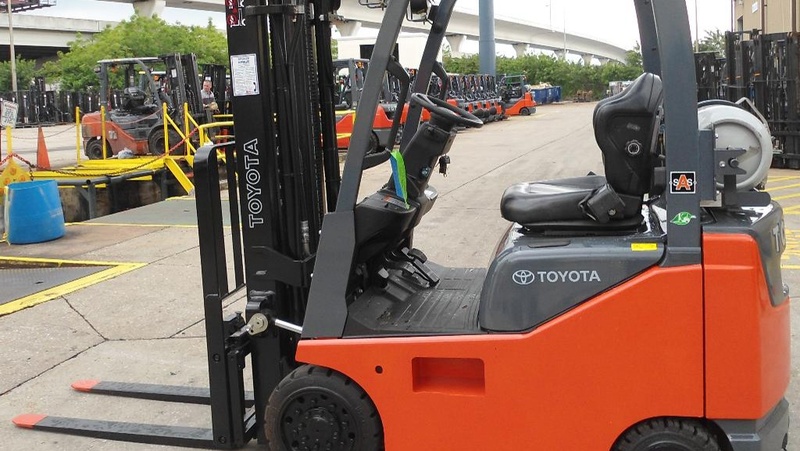 54 Point Pre-Sale Inspection process ensures your forklift meets Toyota’s standards for Safety, Dependability, and Productivity.